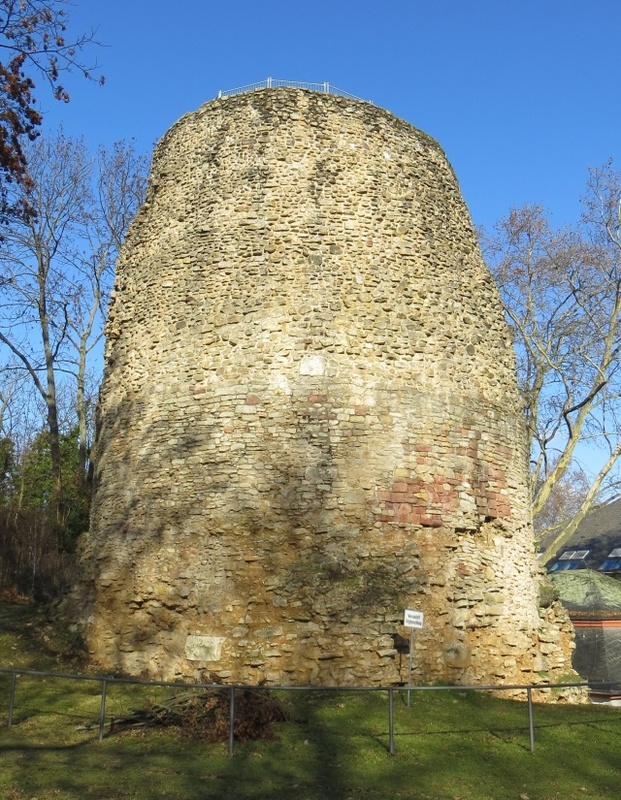 Drusus Stone in the citadel of Mainz. Roman Masonry work Drusus Stone in the citadel of Mainz, Germany, erected around 9BC. Image from January 2014. This image by me is licensed under the Creative Commons Attribution-Share Alike 4.0 International license. Please credit the image as shown below. For digital documents and web pages please do include the links as shown below. Thank you.